FREE TREK Bicycle DEMO April 25th! Join Jax Bicycle Center for a FREE Trek Bicycle demo 9 am – 2 pm at Cook’s Corner tomorrow, April 25th! 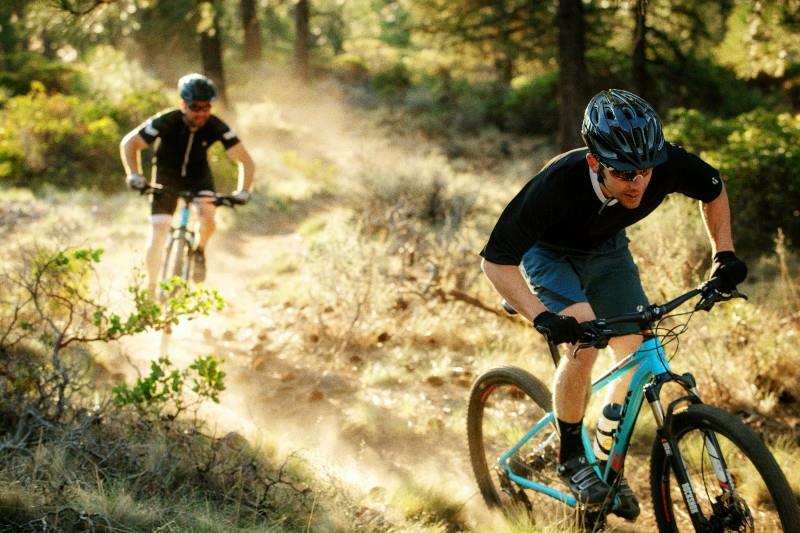 Demo the latest and greatest road & mountain bikes Trek has to offer! Demo participants receive a FREE taco lunch 11 am – 1 pm. Demo is subject to weather and trail conditions at that time! First come, first serve, we cannot guarantee a bike size or model. The last bike goes out at 1:30 pm and all bikes must be returned by 2 pm. Riders will need their Drivers License and Credit Card in order to demo. Must be at least 16 yrs old and have a parent present if under 18. All demo participants must wear a helmet.